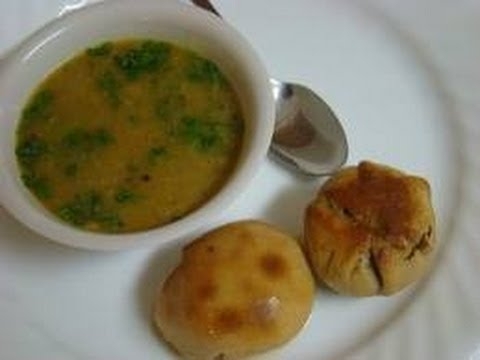 Ingredients :For the Baati:	3 cup - wheat flour	½ cup - Gram flour.. 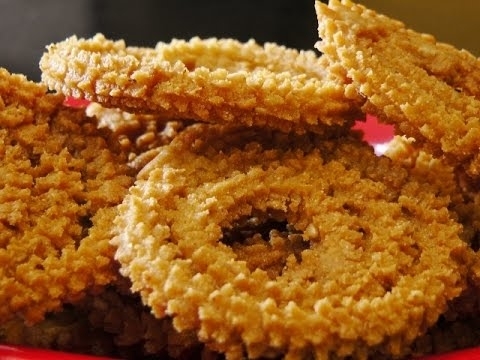 Ingredients:	200 gm – besan	1 tsp - jeera,crushed	1/4 tsp - turmeric powder	1 .. 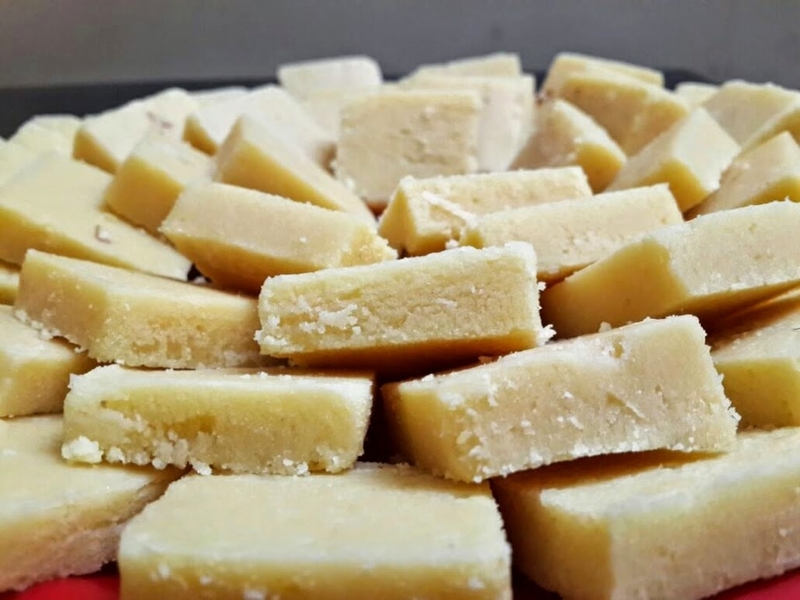 Ingredients:	1 ltr – Milk	1 cup –Milk Powder	Sugar as required	2 tbsp –Lem.. 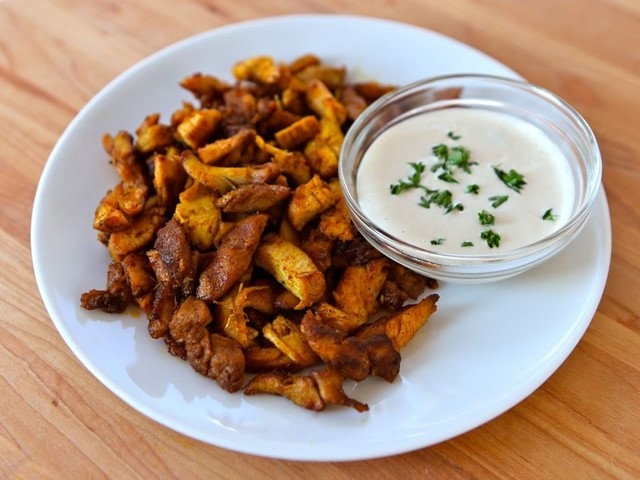 Ingredients: ½ Kg - Chicken, boneless	1 tsp - Garlic paste	1/2 cup - Malt vin.. 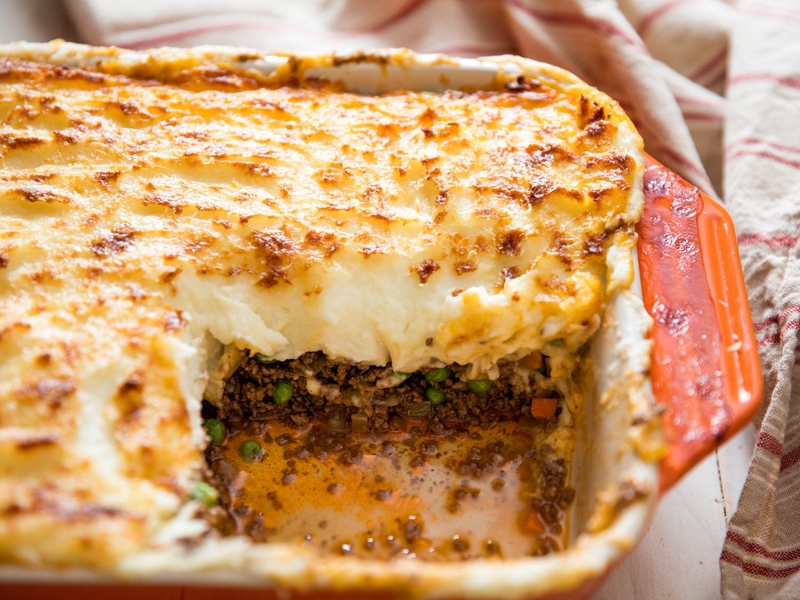 Ingredients:	1/2 kg - lamb mince	4 -5 - potatoes, boiled and mashed	1 - b.. 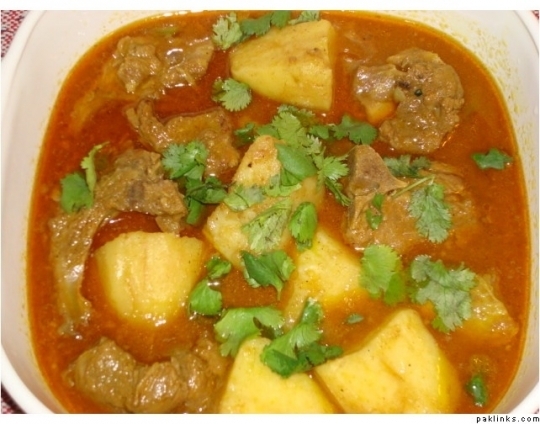 Ingredients:	½ Kg - Mutton	4-5 – Potato, peeled and cut into pieces	2-3 - O.. 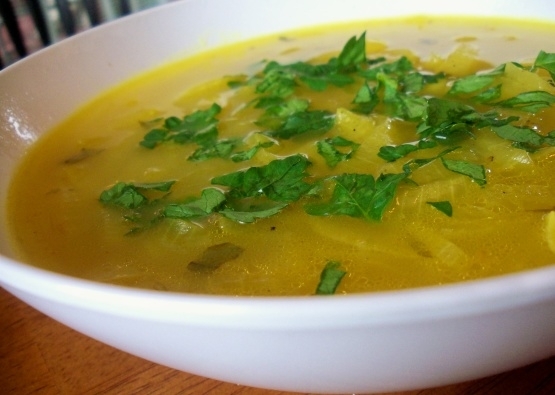 Ingredients :	3 - onions	1 clove of garlic	Black Pepper	1 tsp - cornflour (optio.. 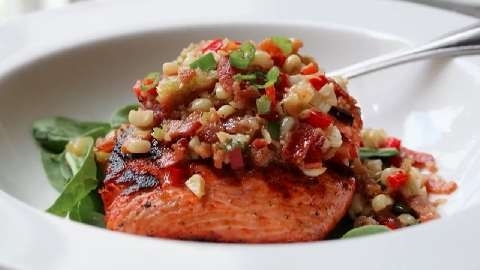 Ingredients:For Balsamic Onion Glaze	2 - onions, sliced	? cup balsamic vinegar	s.. 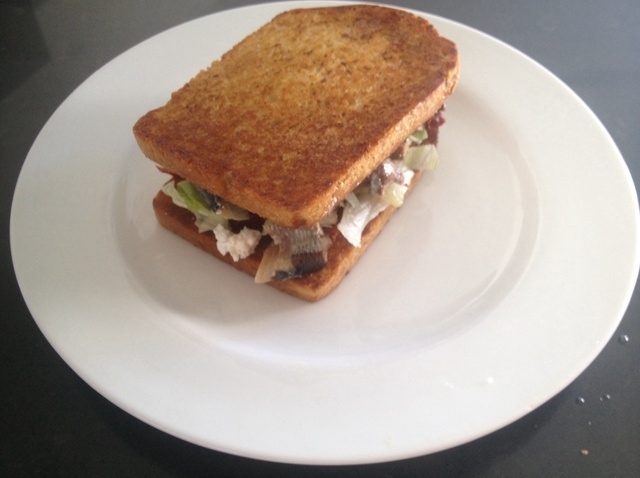 Ingredients:	2 cup - brunswick sardines, drained	2 slices sandwich bread	2 t..